The American Language and Culture Institute (ALCI): no TOEFL requirement! The I-20 is available to students who do not have a TOEFL score. You may join the American Language and Culture Institute (ALCI), the college's intensive English program. Offered in 9 week terms, ALCI helps students improve their English skills enough to succeed in college-level classes. 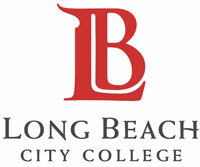 A special orientation welcomes all new international students to Long Beach City College. At orientation, you will meet the friendly International Program Staff, who will help you understand and use campus and community services throughout your college life. You will take a test to assess your strengths so that you will know how to choose those courses in which you will be most successful. The International Counselor will help you plan and register for your classes. You will be invited to join the International Friends program, where you will be introduced to an experienced student who will meet with you throughout your first semester to offer advice and friendship, and to help you with your classes. You may also join the Friendship Friends program to be introduced to an American family. They will invite you to their home for holidays and informal visits, and will help you to feel welcome in the community. The city of Long Beach is known as the "International city" for not only its international trade, but also its diverse residents. 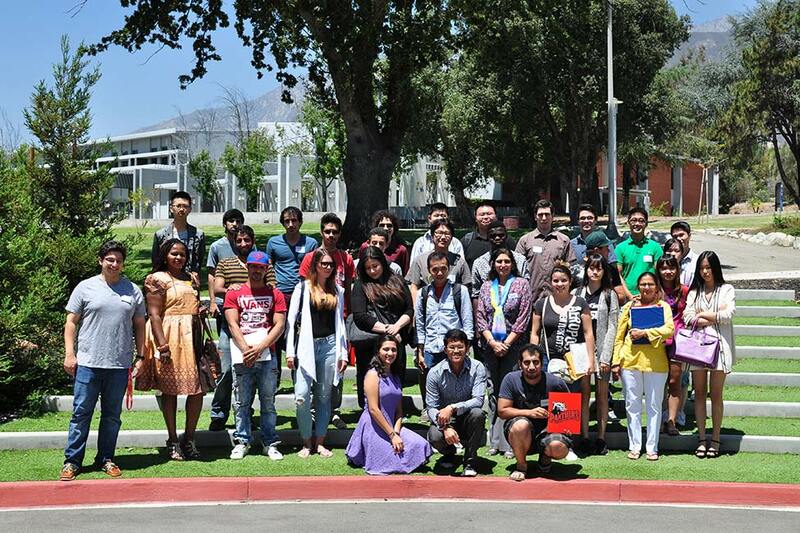 The Long Beach City College campuses reflect the city's diversity with not only F1 international students, but also international people from the community. 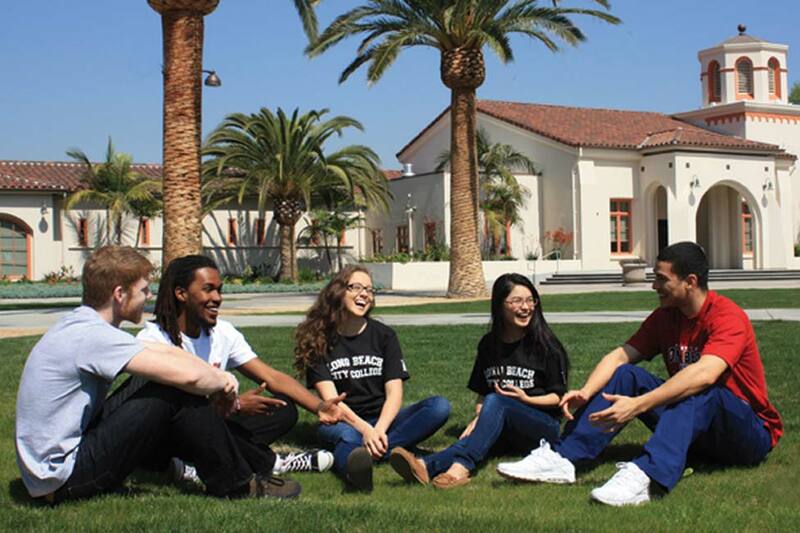 Get to know our diverse student population by joining one of over 60 special interest clubs! Clubs hold weekly meetings, events and occasional field trips. Join our intramural athletic program. 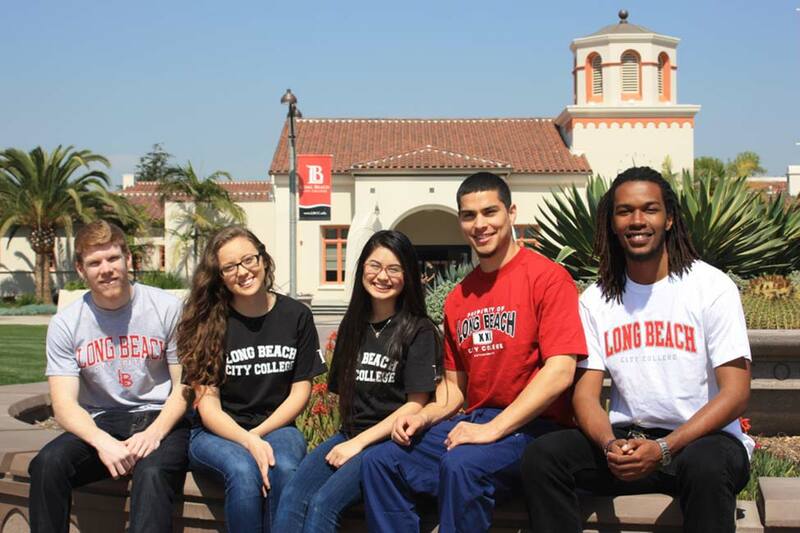 Student athletes attend LBCC for its long tradition in athletic and academic excellence. 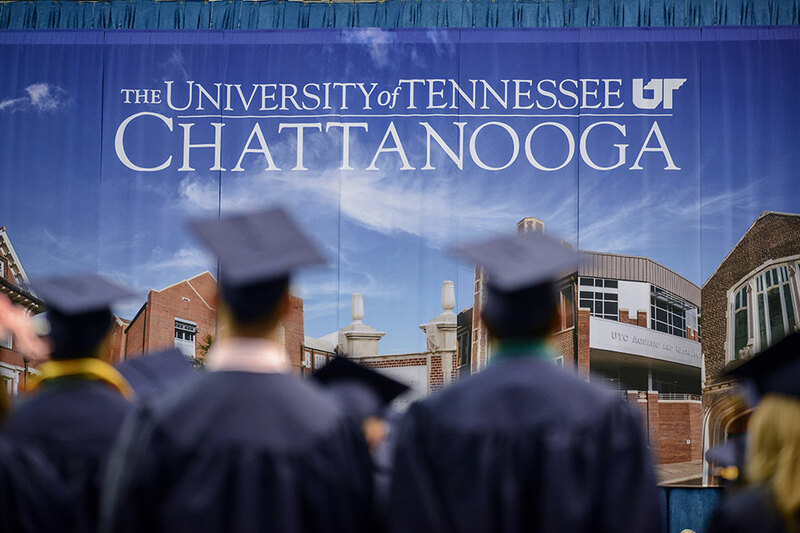 The college is regularly honored as a national leader for its endeavors. The campus facilities include a stadium and track, student activities center, game room, lounge, pool, tennis courts and fitness center. 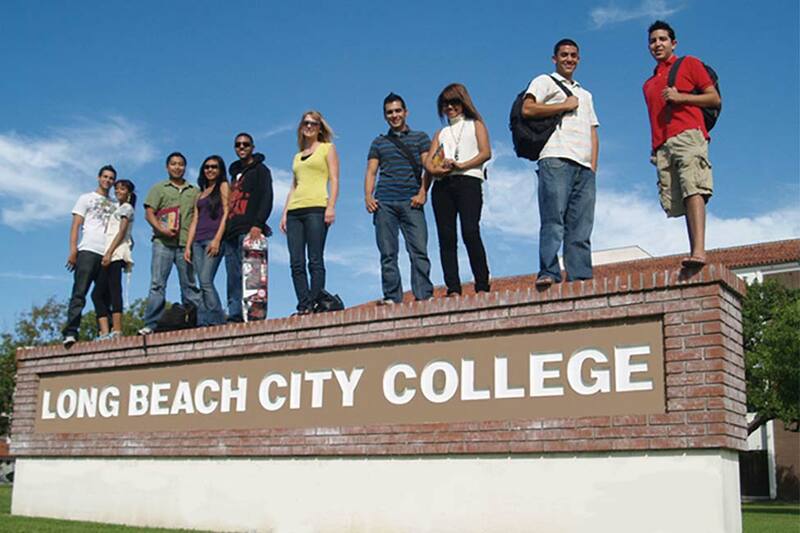 Long Beach City College is ideally located in the international port city of Long Beach. The city has a population of nearly 800,000 and is located on the Pacific coast in Southern California. As a result, it has a mild year-round climate. Its central location near highways, airports and public transportation makes it easy to access many attractions and cultural centers in the area. Disneyland, Universal Studios and Hollywood are 30 minutes away, and San Diego or mountain resorts are less than two hours away. In between, there are countless attractions and activities, including universities and major shopping centers. The city itself has more than just beaches to offer. The port is the largest in the United States, and there is a vibrant and active downtown area as well with restaurants, movie theaters, night clubs, museums and shopping. Housing for students is ample, as the campus is located in a residential neighborhood. Homestays with an American family can be arranged, and apartments are also available nearby.